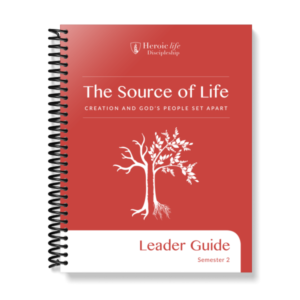 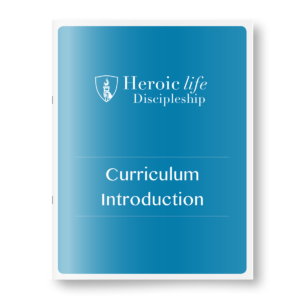 Reinforce Heroic Life Discipleship lessons with these fun, engaging student workbooks. 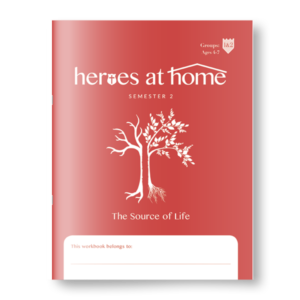 Each lesson in the Semester 2 curriculum has corresponding summaries, activities, and a guided Scripture study in the Heroes at Home booklets to use throughout the week. They can be completed by children on their own or enjoyed together as a family. This workbook is for children approximately 8-13 years old. 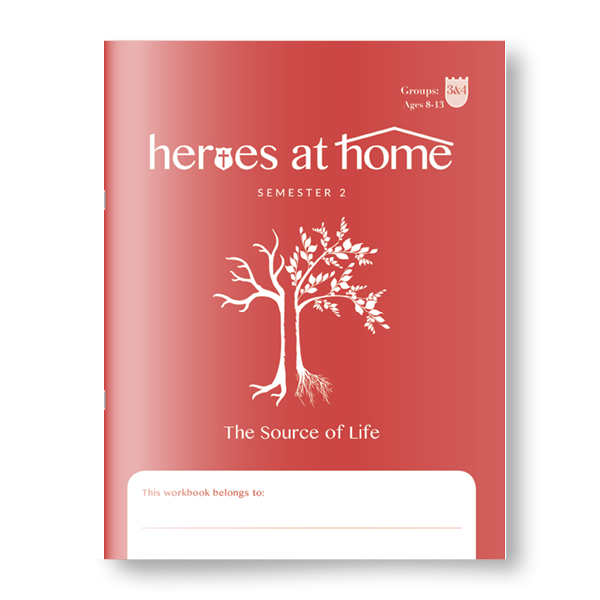 Check out our Heroes at Home workbook for 4-7 year olds too!